I wasn't going to blog about the Hound personal assistant app by SoundHound as personal assistants aren't really my thing. Sure they can sometimes come handy for some scenarios but in real life settings they sometimes fall short. Google Now is quite good but doesn't quite catch on with natural speaking, Cortana and Siri have the human angle nailed down but aren't quite useful..heck the whole lot are that useful. 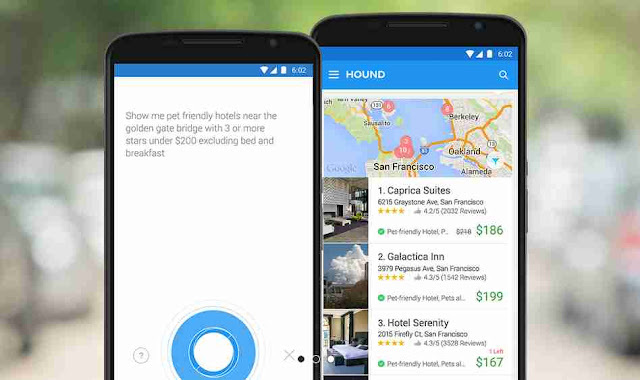 But after watching this demo of hound, my mind was blown by just how capable it was. It understood natural speaking quite so well. You should just check the video.